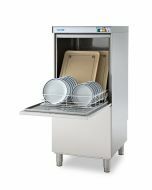 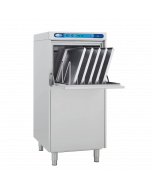 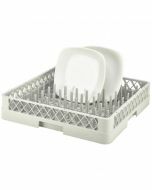 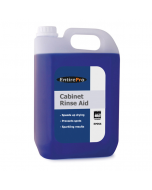 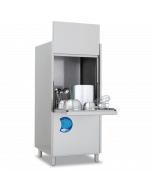 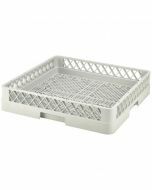 The Classeq VISO 55 is a free standing, front-loading utensil washer with extra high 850mm wash chamber. 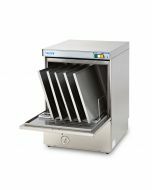 Able to accept large pots, pans and baking trays. 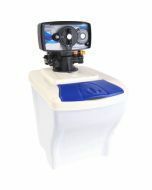 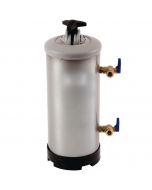 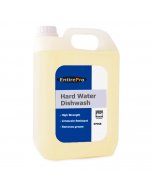 Intensive 2, 4 and 6-minute wash cycles complete with high-powered wash pump, type A air gap, double skinned insulation and gravity drain as standard.